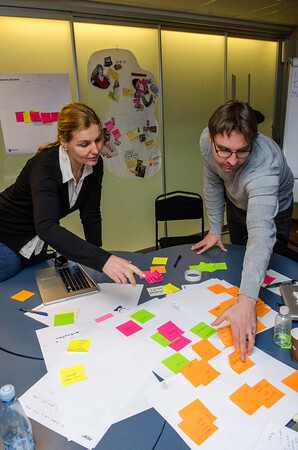 Since 2009 Laurea University of Applied Sciences has offered a cutting edge degree programme in Service Innovation and Design – an ideal vehicle to create distinctive competences. This Master of Business Administration programme is a 1.5 – 2.5-years, 90 ects credits professional program, which trains students from diverse backgrounds to become practicing service developers. It is offered in English and can be completed alongside a full-time job. The entry requirements for Master’s studies in Finnish universities of applied sciences are a Bachelor’s/Master’s level degree and at least three years of work experience after the graduation. The application period for the SID Master’s programme was on 9-23 January, 2019. The entrance examination will be in April 2019 at Laurea Leppävaara, Espoo, Finland. The examination includes a written exam (3 h) and a group discussion (1 h). More information on the application process can be found on Laurea’s webpages. The aim of the programme is to provide students with multidisciplinary knowledge in service innovation and design through advanced studies of different service theories and their implications for service innovation and design practice. 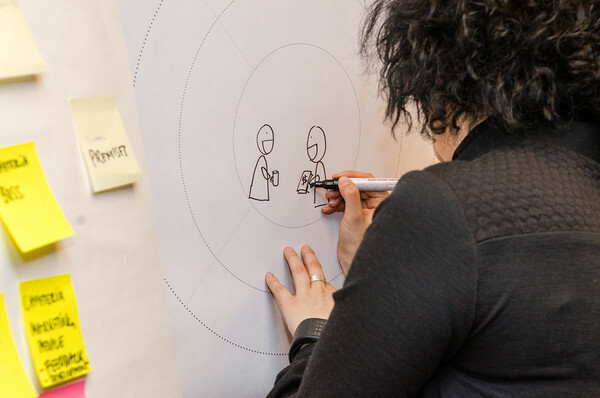 The programme brings students to the forefront of recent development in the service innovation and design field by including supervised development training. Another important objective is to improve students’ competences in combining academic rigour with managerial relevance when working on independent projects. If you have any questions on the contents of the programme, please don’t hesitate to contact the head of the programme, Virpi Kaartti (virpi.kaartti (at) laurea.fi). Laurea University of Applied Sciences operates in the Helsinki metropolitan area, one of the most competitive regions in the world. Laurea is one of the largest Universities of Applied Sciences in Finland with 8000 students on seven campuses. 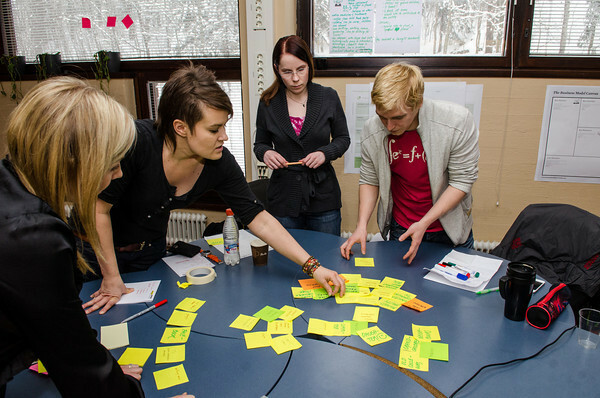 The degree programme of Service Innovation and Design is offered on Laurea’s campus in Leppävaara, Espoo. Next to the capital Helsinki and most international companies in inland – many of them information intensive service businesses – the city of Espoo is a modern, fast developing centre of business. The immediate vicinity of Laurea Leppävaara has recently undergone a remarkable change and still is. Leppävaara is being designed to become a significant cultural, commercial and welfare centre, self-sufficient in terms of services, entertainment and shopping. All this is in favour of Laurea Leppävaara, in terms of potential to effectively and proactively sense and reflect the changes in surrounding environment.